My Name is Mrs. Jennie Moore and I have been teaching for 22 years. Over this time I have truly come to love teaching Pre-K. It is inspiring to me to watch the growth of my students over the course of the year. I have a BA in Fine Arts from Molloy, a MA in Art Therapy from Hofstra, and a MS in Education in Early Childhood and Childhood from Molloy as well. We are going to have lots of fun learning this year. We have already been busy getting acquainted at school and learning what our routine will be. We started to our specials and are having fun in computer, library, music, and gym! Please remember to have your child return their book by Tuesday mornings so they can take a new book out that day. Please make sure to wear sneakers for gym. We are getting acclimated to our routine and learning about what school is about. The theme will be "Apples." We will review what we know about letters, numbers, shapes, and colors. The theme will be "All About Me." We will learn about ourselves and each other. What makes us different and yet we are alike in many ways. The letter will be Aa. The color will be Red. The shape will be a Circle. We are also beginning our Nursery Program and Happily Ever After Literacy Programs. The theme will be "Fall weather." We will talk about the changing fall weather. What happens to the trees? The color will be Orange. The shape is an Oval. Wednesday is a 11:30 dismissal for everyone. The theme will be "Fall Colors." 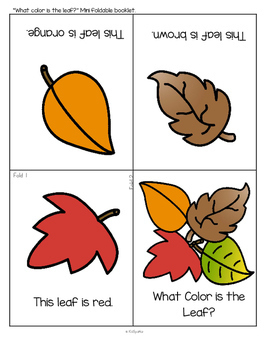 We will talk about the beautiful fall colors we will see all around on trees, and decorations. The letter will be Bb. The theme will be "Fall is Here." We will talk about the beautiful fall colors we will see all around on trees, weather, fun fall activities and decorations. The theme will be "Pumpkins"
We will talk about the pumpkins and learn the "Five Little Pumpkins Song." The letter will be Cc. The theme will be "Bats, and Cats, and Pumpkins Oh My!!" We will talk about fun things around Halloween time like bats, cats, and yes more pumpkins. We have been practicing the "Five Little Pumpkins Song." We will also have a visit from the Baldwin Fire Department on Friday to learn about Fire Safety and see a fire truck. The letter will be Cc/Dd. The theme will be "Happy Harvest"
We will talk about fruits and vegetables that are harvested this time of year. We are learning: "I am a little turkey," & "The Turkey is a Funny Bird," songs. The color will be Brown. Wednesday November 7th an early dismissal for full day students, @ 11:45 am. Monday November 12th is Veteran's Day and there is no school. Wednesday November 21 is an early dismissal for full day students, @ 11:45 am. School is closed for Thanksgiving break. We will return to school on Monday November 26th. 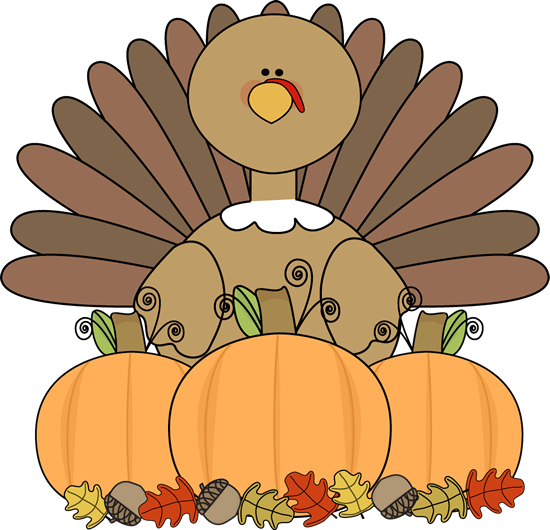 The theme will be "Happy Harvest and Thanksgiving"
We will talk about harvest and the first Thanksgiving. The letter will be Dd. 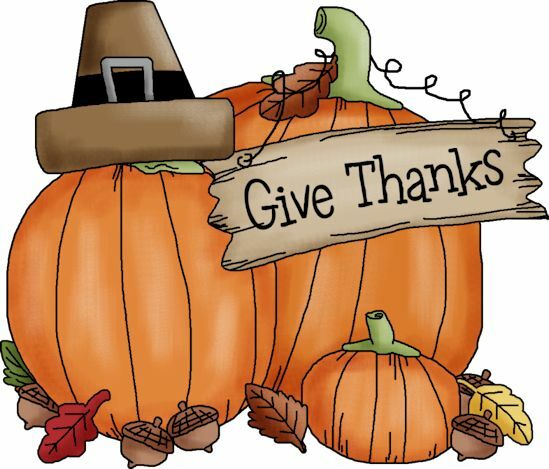 The theme will be "We Are Thankful We Are Blessed "
We will talk about what we are thankful for. The letter will be Dd/Ee. The theme will be "We are getting ready to prepare. " We will talk about what it means to prepare and get ready. We are learning: special songs for our Christmas Show. The letter will be Ee contd. The theme will be "Advent Begins. " We will talk about what Advent means. The letter will be Ff. The color will be Purple. ~ Wednesday December 5, will be 11:45 dismissal for full day students. ~ Sunday December 8th is Breakfast with Santa. ~ Thursday 12/13 and Friday, 12/14 there will be 11:45 dismissal and is parent teacher conferences. ~ Friday December 21st is a 11:45 dismissal for full days students. 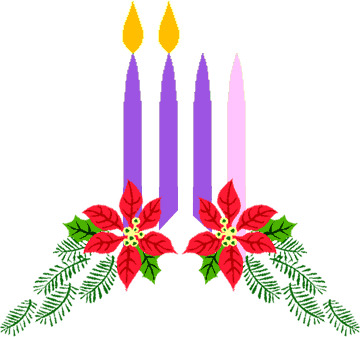 The theme will be the meaning of Christmas during the second week of Advent. We will talk about what Christmas is about, the birth day of Jesus. We are continuing to learn and practice: special songs for our Christmas Show. The letter will be Ff/Gg. If you are not sure in the times please send in a note. ~ Tuesday December 18th is the Pre-K2 Christmas Show at 10:30 Sharp in the Play Centers Room. Bring your camera and enjoy! The theme will be the meaning of Christmas during the third week of Advent. The letter will continue Ff/Gg. A Very Merry and Blessed Christmas and a Happy New Year! ~ Tuesday December 18th is the Pre-K2 Christmas Show at 10:30 Sharp in the Play Centers Room. Bring your camera and enjoy! ~ Holiday Boutique is 12/18/18. ~Christmas Break begins 12/21/18 and students return to school on 1/2/2019. The theme will about the New Year has begun. We will talk about a new beginning, Jesus is part of the Holy Family and we belong to a family. We will also talk about the Winter. The letter will review Gg. The color will be Purple/Blue. ~ Wednesday January 9th is an early dismissal - 11:45 for full day students! ~ Monday January 21st, 2019 there is no school for Martin Luther King Junior Day. The theme is family. Jesus is part of a family and we are too! Families come in different sizes and may look different but we are all really the same. We love our family and the people in it.